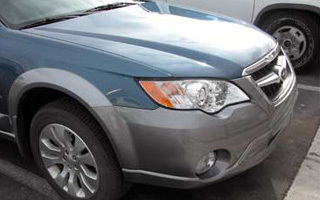 When it comes to Charlotte body shops, accept only the best. For over 30 years, Green's Body Shop has been providing quality craftsmanship and outstanding customer service. 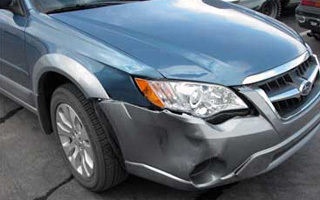 We offer a wide array of professional auto body and custom painting services. Our years of experience, unmatched quality and personalized customer service make us a leader for Body Shops in Charlotte NC. We specialize in insurance work, insurance claims and insurance repairs. If you’re looking for timely and reliable auto body or custom painting service from a company who really cares and takes pride in their work, with Green's Body Shop, that’s precisely what you’ll get. - Reliable: Owner Irvin Green is there from start to finish. - Trustworthy: 30 years in business....for a reason. - Qualified: Irvin's industry experience is immense. - Experts: Irvin is fully trained in all relevant design fields. Please also click the image below to visit our website for motorcycle painting! For a complete list of what we offer, please visit our services page. Read some of our reviews on Yelp. Please also feel free to take a look at our photo gallery or contact us today for a no-obligation consultation! We are more than happy to respond to your information requests. Please provide us with your contact information and tell us more about your upcoming project. We look forward to working with you and will be in touch shortly.